In the spring, I planted a big pot full of fresh herbs in my backyard. Now that they’re at their peak, I plan to save a lot of the herbs to use throughout the rest of the year. Of course, the herbs won’t stay alive through the winter, but I can still enjoy them because I take the time to dry herbs in the oven. It is actually a very easy process, which essentially gives me delicious dried herbs I can store in bags and glass jars in my pantry all year long. If you have herbs you want to save, or you just want to try this with herbs you pick up at the grocery store, here is how to dry herbs the right way. Step 1: Clean the herbs. Drenching herbs can rob them of flavorful essential oils. You really just want to take time to rinse the herbs and pat them dry with a paper towel. Make sure all of the dust and dirt is sufficiently off them before you being the drying process. Step 2: Heat the oven to 150 degrees F. Line a large baking sheet with parchment paper. Place the herbs on the parchment. They can be lined up closely, but make sure they are not touching. Step 3: Place the sheet in the oven for one to two hours and watch the herbs closely. They will smell fragrant, but they shouldn’t burn or discolor. 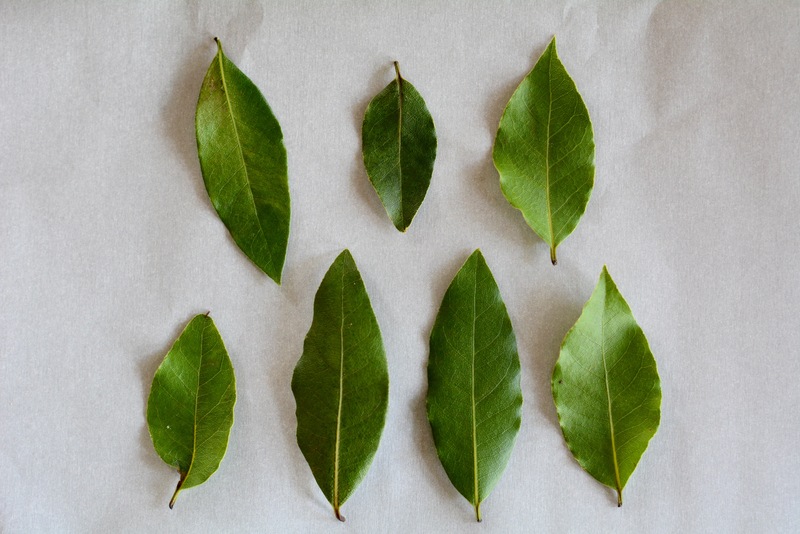 Leaves will shrivel a bit; this is normal. Once the herbs are dried, remove them from the oven and allow them to cool completely. 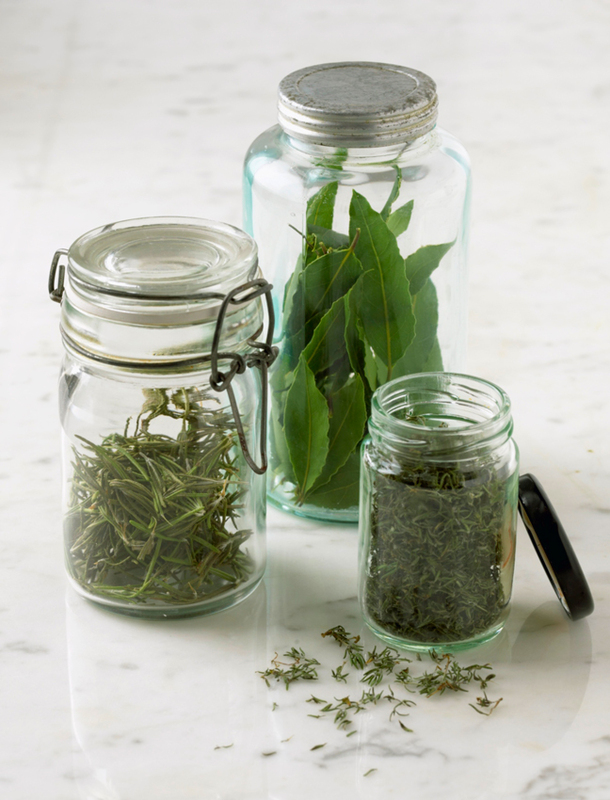 Step 4: Store the dried herbs in a sealed plastic bag away from sunlight and heat. Mark the bags so you know which herbs they contain. Use for cooking at your leisure.